Heating is a must in Western Wisconsin; don't get left out in the cold. 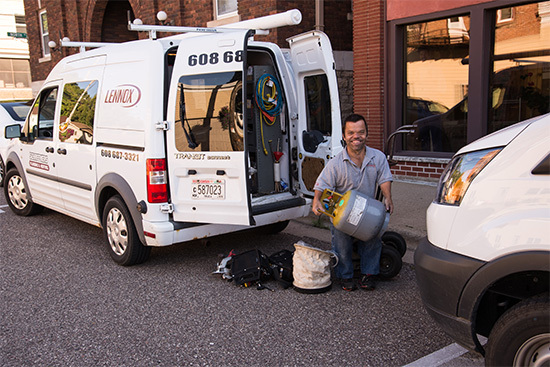 We are your local certified Lennox Dealer, and have been for over 75+ years. Lennox Furnaces are engineered to deliver unprecedented efficiency. Energy ratings of up to 98.7% AFUE* can save you hundreds of dollars each year on utility bills. Contact us for a free estimate and we can have an HPA Certified Technician out to evaluate your home and needs to match you and your families with a three point: good, better, best, pricing system. For even more savings head over to our Promotions Page and check out current specials being offered. Having problems with an existing system and not ready for a new heating system? Call our office where our staff will trouble shoot over the phone and we can send our team to take a look at it. *Annualized Fuel Utilization Efficiency (AFUE) - A measure of furnace heating efficiency. The higher the AFUE, the more efficient the furnace. The more efficient the furnace the more you save every month on your utility bill.